The Del Mar horse crowd dug deep into their pockets on July 19th to raise money for retired racehorses. 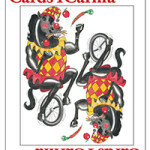 CARMA’s (California Retirement Management Account) 7th Annual “CARMA Cares Charity Fundraiser – Cards 4 CARMA” at the Del Mar Hilton Hotel was enjoyed by more than 200 owners, trainers, jockeys and fans. After several years of a beach theme, this year the event moved back indoors at the Hilton and featured a variety of card games to raise funds for retired racehorses. The evening included live music, provided by Eric Auckerman’s West Coasters Band, a silent auction, a charity Texas Hold’Em poker tournament and various card games. Steve Rothbloom, a regular fixture in the Doug O’Neill barn and a familiar face at the races won the Texas Hold ‘Em style poker tournament, in a close finish with owner Bob Bone. Many poker players lingered to see how the tournament would end and were able to enjoy the other casino-style games while waiting. This year’s grand prize, two weekend packages at Carson Valley Inn Hotel & Casino, was generously donated by owner Mike Pegram. Additional sponsors included Madeline Auerbach, Bourbon Lane Stables, Daily Racing Form, First Foundation Bank, Rick & Marcia Gold, Harris Farms, Havens Bloodstock, Jay Em Ess Stable, Liberty Road Stable, Little Red Feather Racing Club, Narvick International, Rancho San Miguel, Jim & Janet Rome, Santa Anita Park, TVG-Betfair, Chuck Winner and von Bluecher, Blea, Hunkin Equine Medicine Inc.
All CARMA donations will be used to help care for retired racehorses whose careers have ended after competing in California Thoroughbred races. 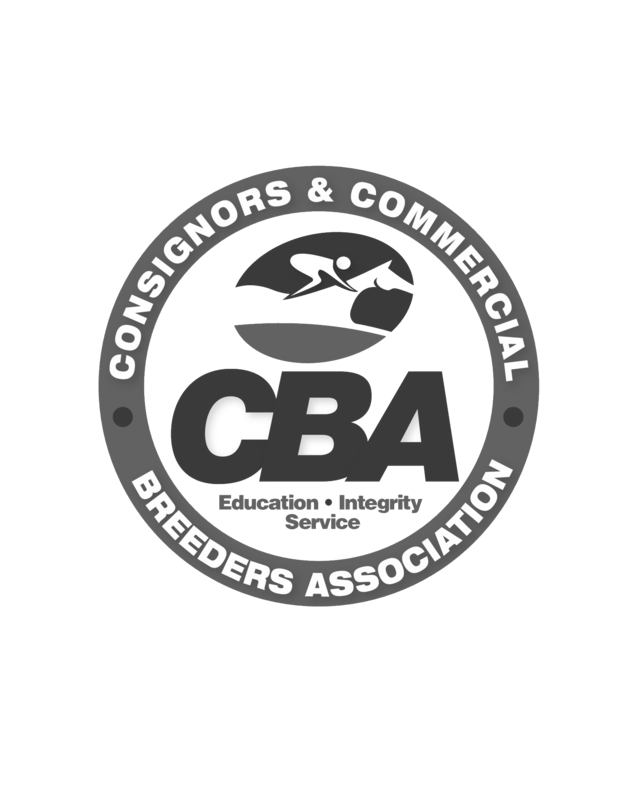 Through a detailed grant process, facilities that care for these Thoroughbreds may apply for funding on an annual basis. 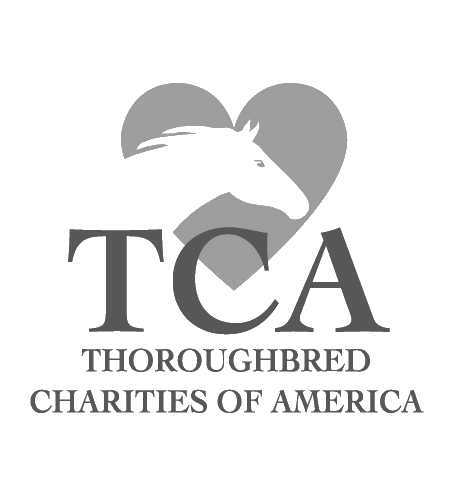 Last year, CARMA awarded more than $450,000 to a variety of charities that retire, retrain, and re-home former Thoroughbred racehorses. After such a successful fundraising event, CARMA is looking forward to the grant process which begins in September.  The 2014 grants will be presented in December, during the Santa Anita race meet.